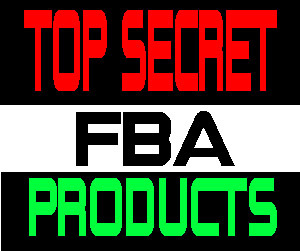 ← Restricted from Selling DVD’s on Amazon FBA? Today’s video I show you 14 items that I paid $44 for at garage sales to sell on Etsy. These items I showed today are very basic but I believe you can find in the field to make a profit from. Etsy is no joke people, you don’t hear a lot of people talk about and I think there is a reason for it. That reason is because it WORKS! Like every other platform today for ecommerce they all work but you have to know what you are doing. Etsy is no exception, the data shows traffic and that should be the number #1 reason why you should list on the platform. In this video I show you bread and butter items I pick up and resell on Etsy. I do this all day, every day 365 to make money reselling. 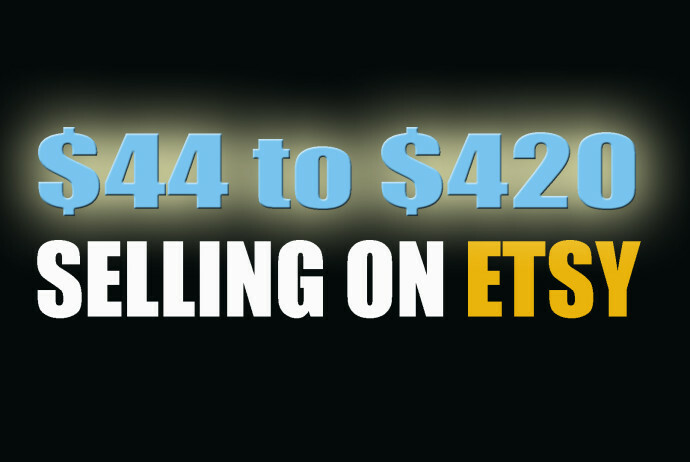 The fee’s associated with Etsy are a fraction compared to Amazon or Ebay so I would encourage everyone to sell on this platform. If you are not focusing on platforms like Etsy and Mercari you are truly not staying in tune with what is working. Giants like Amazon & eBay are great platforms but as more and more people jump into the reselling business you will start to notice your items aren’t getting the attention. That attention is what you need as a reseller, I looked at one of my wholesale eBay accounts last night and I was blown away with the data I saw. 500,000 impressions with a total interaction (sales) rate based on the data of less than 2%. I’m not saying eBay is dead but when I start to list on platforms like Etsy & Mercari and see the traffic it just tells me, keep doing what you do Mike. Expand with your business, the money is great coming from all the platforms but don’t put all your eggs in one basket. Happy Hunting!